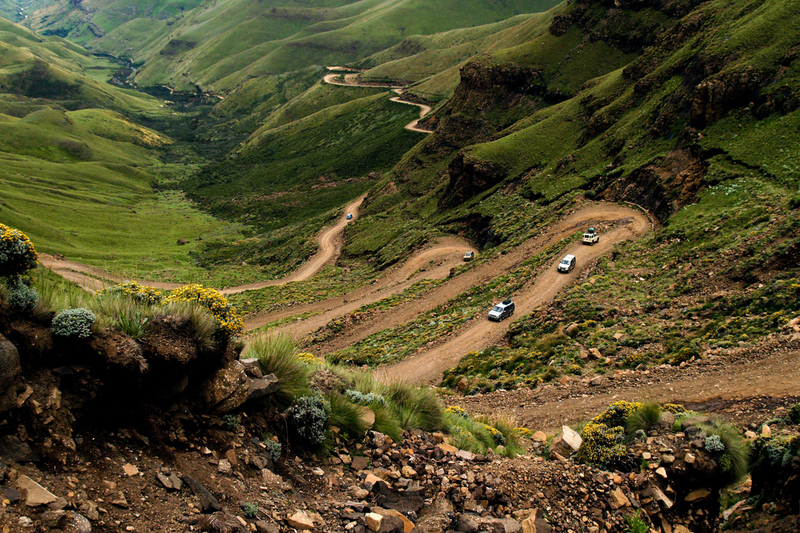 For all those adrenaline junkies out there, Lesotho has a very special experience in store for you, a breathtaking/petrifying 40 minute long total adrenaline rush! It is abseiling at its most exciting and attracts many an international daredevil. 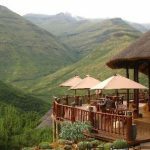 Maletsunyane Falls near Semonkong is the venue for this daring feat and as waterfalls go, this is probably the most famous waterfall in the Mountain Kingdom. 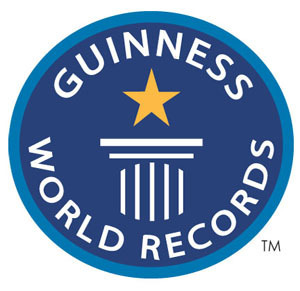 At a whopping 204 metres (669ft), it is both the highest single-drop waterfall in Southern Africa and it holds the Guinness World Record for the “highest commercially operated abseil in the world“. That’s quite a resumé when you think about it. The name of “Place of Smoke” refers to the pluming mirages that unfold as the water plummets to the base of the falls. 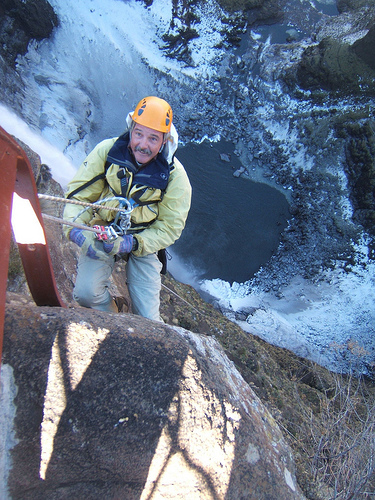 Jonathan Halse along with his qualified guides, have been operating the abseil since 2003. The abseil requires two days in order to undertake and no previous abseiling experience is required as full training is provided. 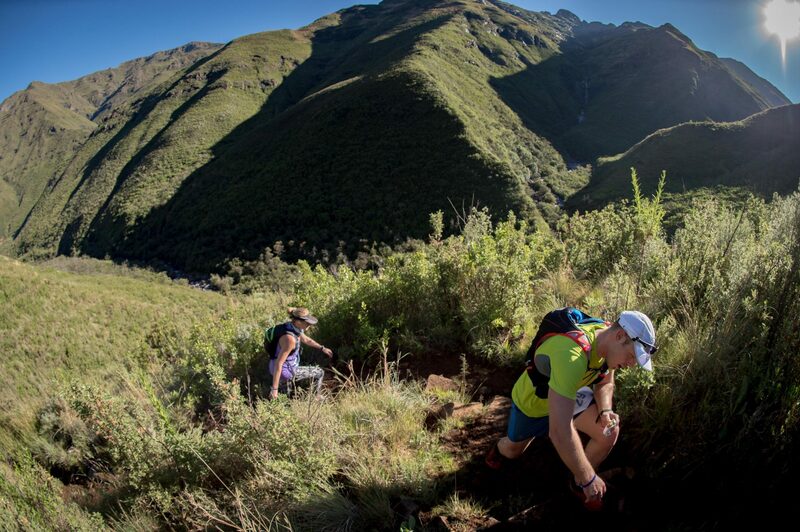 Each run down the waterfall takes a full 40 minutes and a willingness to spend vast amounts of time sitting on rocks looking out over vistas of unspoilt mountains. 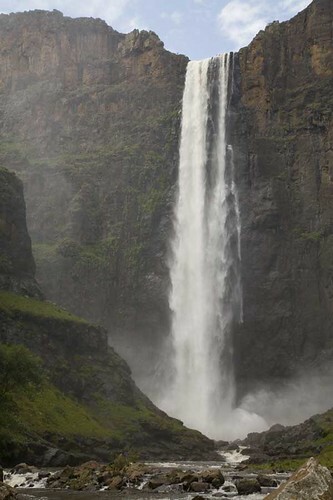 A maximum of 4 people per training for the Maletsunyane Falls abseil. 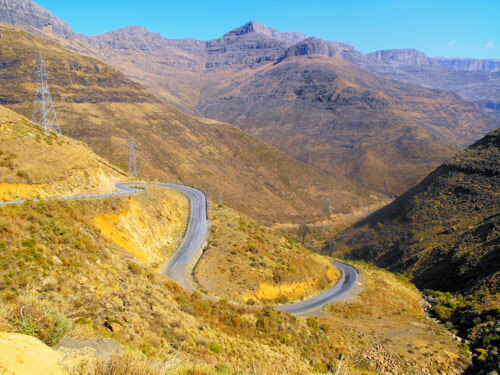 The walk back up and out of the gorge takes an hour and, at an altitude of 2100m, is not for the unprepared. We are 2 people and would love to experience the abseiling. Will it be possible? For tomorrow Friday 7 Oct.